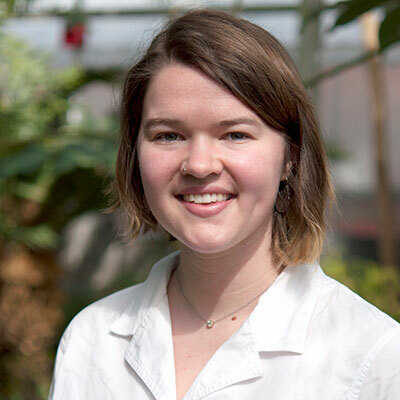 During Emma’s time as an undergrad, she researched the geochemical impacts of historic small-scale mining, but also spent equal amounts of time thinking about history, landscape, and environmental justice. When she’s not thinking about mapping at Smith, she’s likely baking an extravagant cake while re-envisioning earth science curriculum to incorporate history and social movement. Feel free to reach out to Emma at eharnisch@smith.edu.